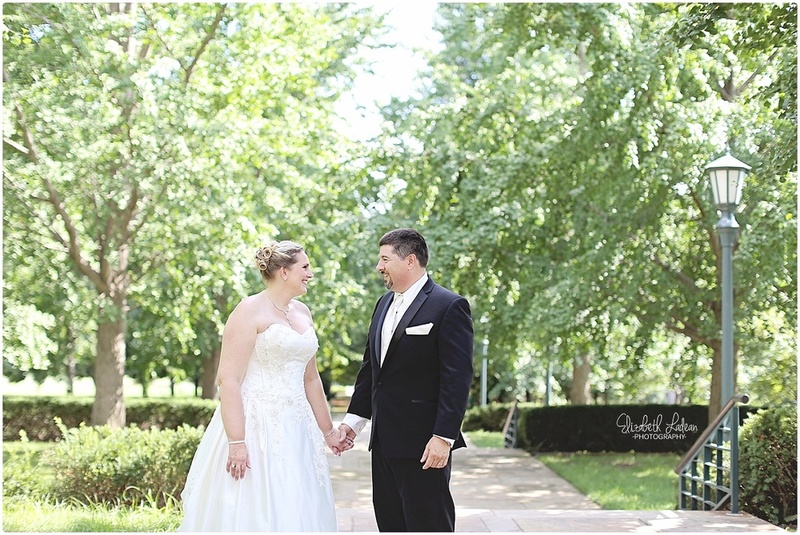 Lori and Rick's wedding day had finally arrived - June 27th, 2015. The day was a gorgeous gift of perfect blue skies and mild temperatures. While Rick hung out with his guys, his son, and Lori's son - the girls all helped Lori dress in her wedding gown. 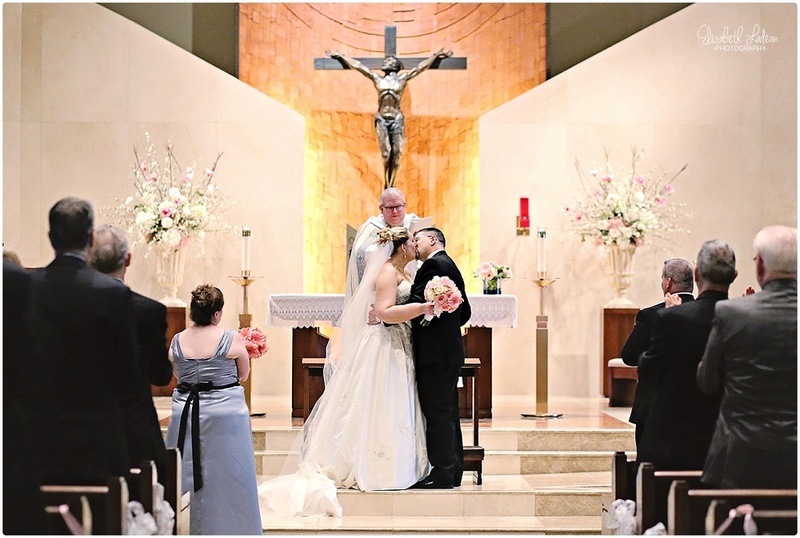 Their ceremony was held at Holy Spirit Catholic Church in Overland Park, Kansas. 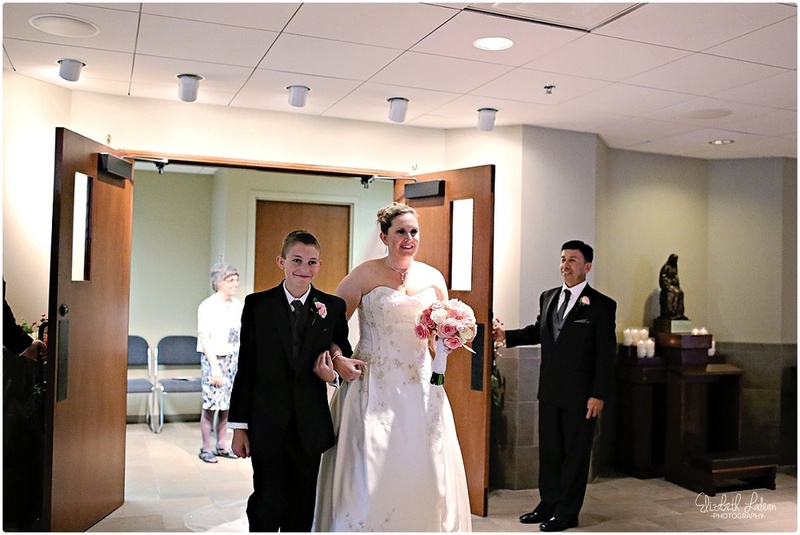 Lori's son, Nicholas - provided the arm Lori held as she walked down the aisle to Rick. 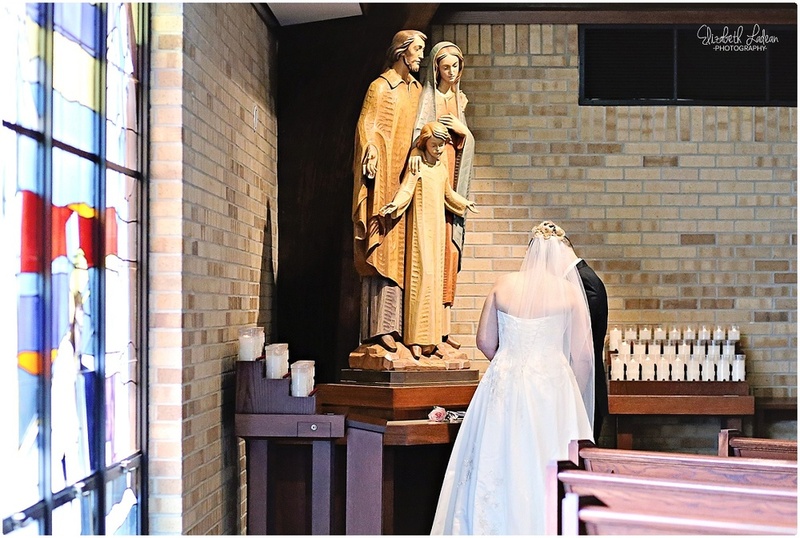 They made sure to give roses to both of their mother's - as well as Mother Mary herself, which was simply moving to witness. 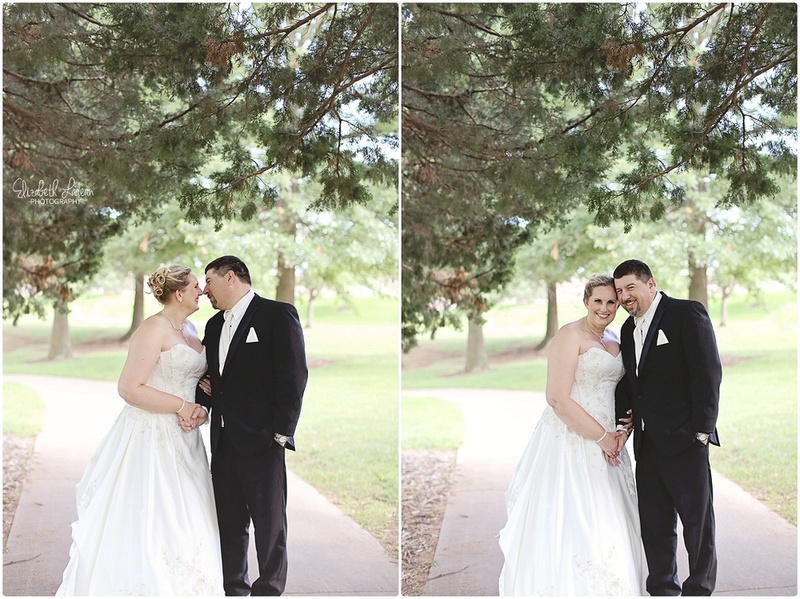 Their family and friends watched on as Lori and Rick said their eternal vows to one another - sealed with a kiss. Lori & Rick - Thank you guys again - for everything. There is no doubt, two people as loving as you are will have a long and wonderful life together! 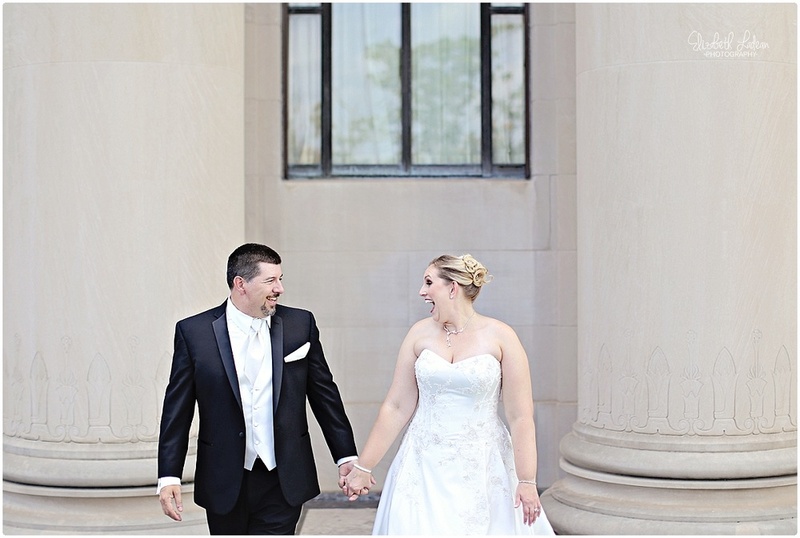 Go see Lori+Rick's engagement session!